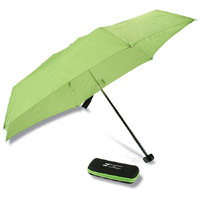 You can get a free EVA folding umbrella that also comes with a carrying case. Follow our link, click Request Sample button and then supply them with your postal details and they will deliver it to you. 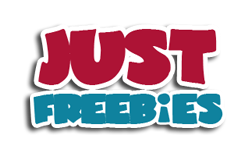 Click GET FREEBIE button and then order your free EVA folding umbrella.